Lightswitch toggle button will only be available for Android phones; for iOS, it will only be available via web browsers. 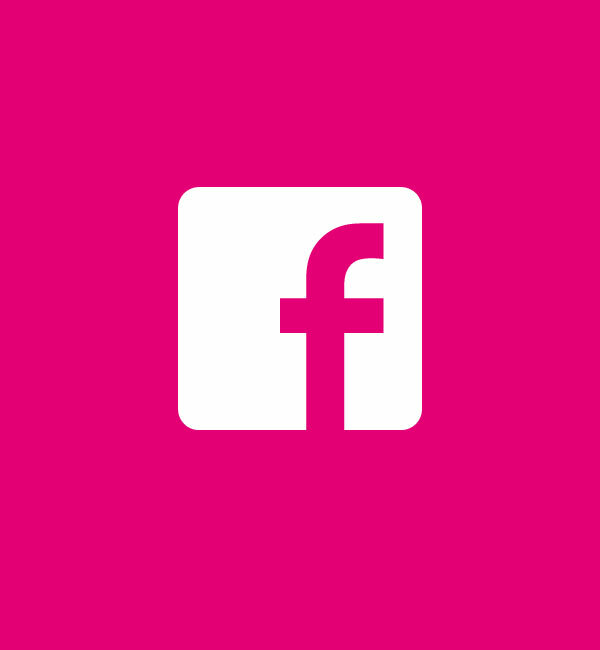 Flex feature allows users to switch between DATA mode and FREE mode of Facebook. In order to view rich content such as videos, HD photos and external links, customers can switch to DATA mode and they will be charged as per their data plan.